Of all the various departments in a grocery store, the produce department is traditionally considered the most difficult to save in. 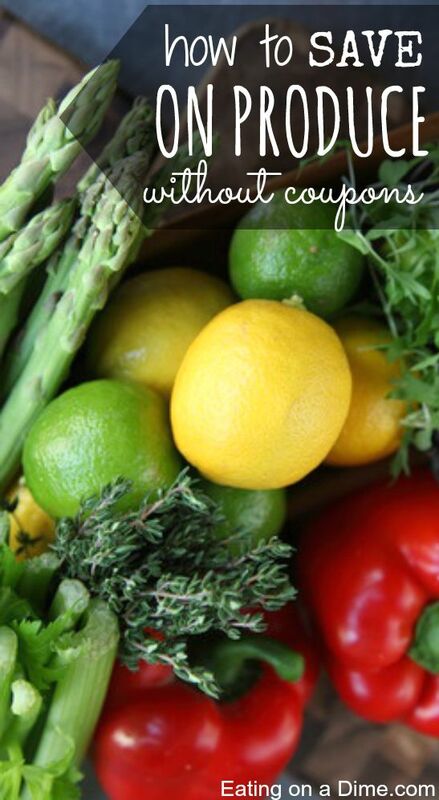 It is rare that you find coupons for produce, so everyone assumes it is tough to save money. However, today I wanted to show you easy ways to save money on produce. The truth is, saving money on produce is just as easy as any other section of the store. If you know what to look for and how to go about it, you can save large amounts of cash. 9 Ways to Save Money on produce today! One of the most important aspects of saving money is knowing how to recognize a bargain. This is especially true when it comes to produce because it is often priced by the pound. This pricing structure can easily confuse a shopper. The first thing you need to do to save money on produce is to learn about the products that you buy and what a good deal is for each. Produce is a very large category if you open your taste buds to new and different things. Most people have a very small list of the produce items that they shop for and they are missing out. Not only are they missing out on wonderful foods. They are also missing out on wonderful savings. If you’re willing to try different types and brands of produce, you are well on your way toward saving money. 3. Use your smart phone and save money now. Have you read my money saving apps for groceries post? 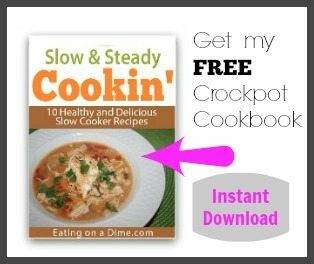 It lists my favorite way to save money on produce and other areas at the grocery store. Many of them give you cash back when you purchase certain produce in your favorite grocery store. Make sure you read it to save even more money. It is the easiest way to save money now on produce. Produce is generally priced based on how hard or easy it is to attain it. For this reason, seasonal produce buying can save you a great deal of money. Look for citrus during the winter, berries and peaches during the summer and apples during the fall. These are only a few examples of seasonal buying that can save you a ton of money. If you pay attention as you shop you will quickly see which products are cheapest in each season for your area. Like every other product in a grocery store, weekly circulars will provide great bargains if you keep an eye out. Produce goes on sale just like any other products. Know when they do and be there to save. If you only shop at your local grocery store you are doing yourself a disservice. Be willing to go to the smaller stores that are individually owned and you will be shocked at the bargains you find in the produce department. Along the same lines, farmers markets can be a huge source of savings. This has the added bonus of supporting your local farming community. 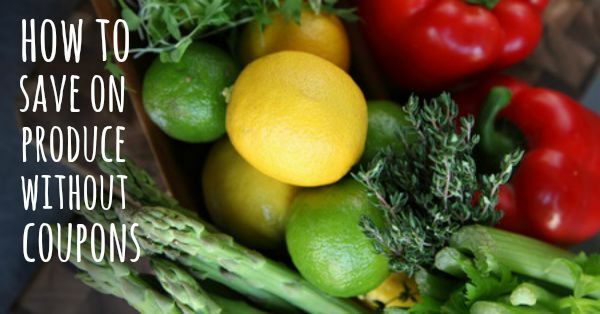 There are few places to get fresher produce and cheaper prices than your local farmers market. These are only a few of the best ways to save money on produce without coupons. What other ways can you think of? 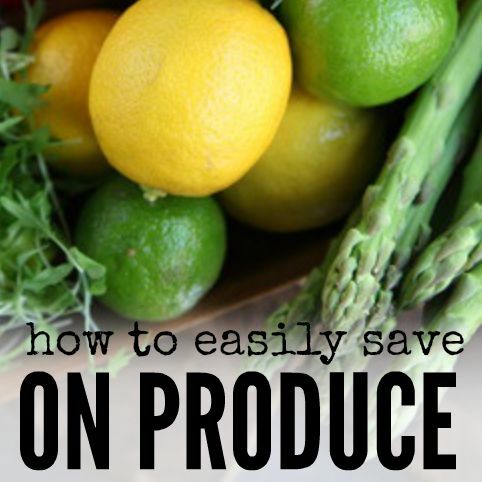 What are your favorite ways to save on produce?